Your generous tax-deductible gifts to the Child Educational Center support vital program enhancements, provide ongoing professional development for our highly-qualified teachers, and help create a sustainable, magical environment for children to learn and grow. 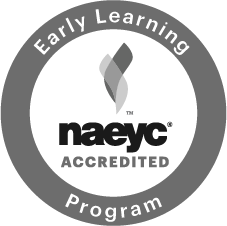 A donation in any amount to the CEC makes a difference—to each of our children, parents, teachers, and early childhood professionals. 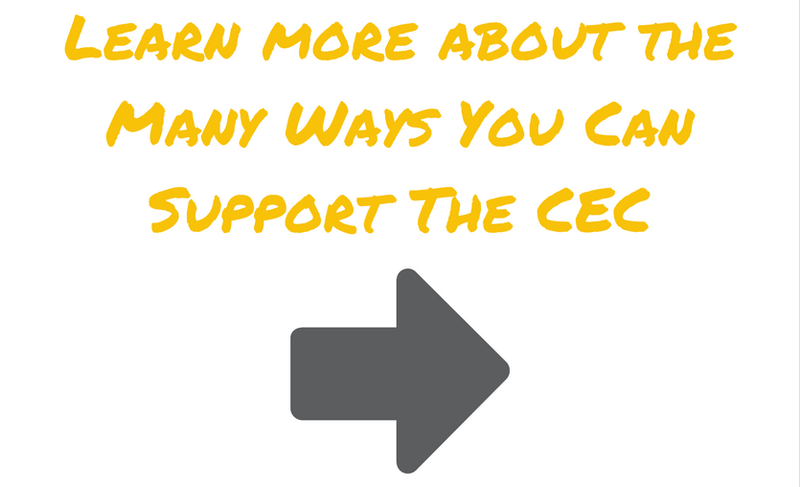 However you choose to support the CEC, know that your financial participation is invaluable and the reason why we have continued to be a special place for families for more than 38 years. The Giving Guide explaIns the opportunities for supporting the CEC and why support from our entire community is vital and meaningful to the success of our mission. Since tuition alone does not cover the full cost of providing high-quality care and education for children at the CEC, we rely on several activities to raise the additional funds we need to provide for families in our care. For more information about the various ways you can make a difference, please click on the buttons below. For more information on giving to the CEC, please contact Sheryl MacPhee, Director of Development & Communications, at (818) 354-3418.